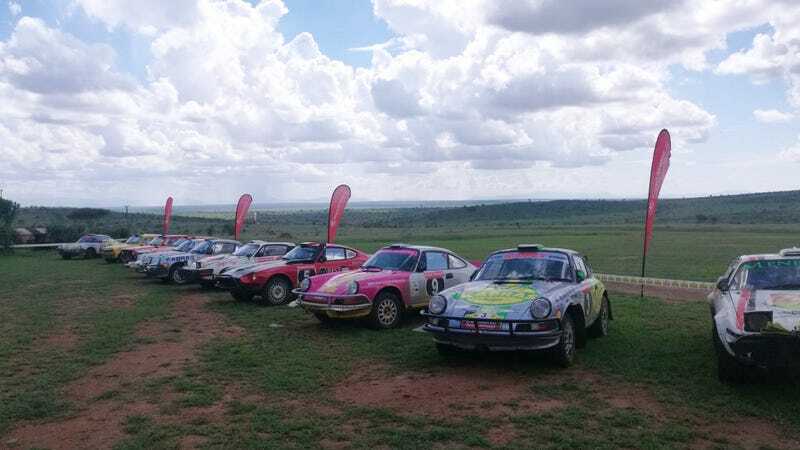 Day 3 of the East African Safari Classic Rally was not kind to Stig Blomqvist. He’d built up a healthy lead in his Tuthill-prepared Porsche 911 on days 1 and 2. At the start of the third day he was forced to change an engine, which the Tuthill team accomplished in just 12 minutes. Thinking his problems behind him, he set off, only to have his transmission get locked out of gear with almost 7 miles of stage remaining. Devastation. 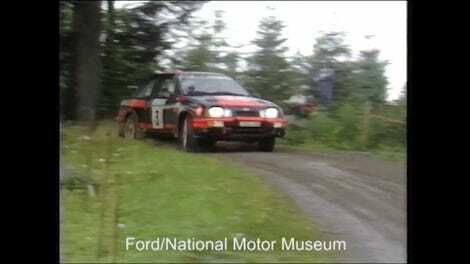 The 1984 World Rally Champion never says ‘die’, he’s much like the Goonies in that way. 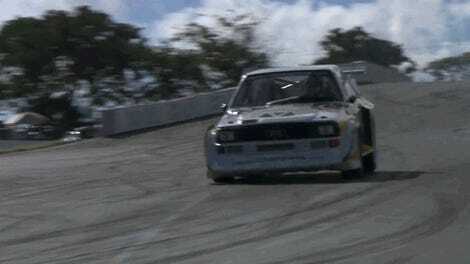 Embodying traditional rally champ values, Stig pressed on regardless. He managed to get his shifter into reverse gear and set about finishing the stage looking out the back window. He lost the stage, and the lead of the rally, but he did finish and repairs were affected to get the car prepared for day 4. “We had gearbox problems which interfered with the last section. It has affected our lead but I know our team is working round the clock to get the problems sorted and the plan for now it’s just to wake up in the morning and get going,” said Blomqvist. The accumulated problems have pushed Blomqvist down into 8th. It doesn’t appear that he’ll be able to overcome the deficit and repeat his 2016 Safari Classic victory, but with an unstoppable force like Stig, anything is possible.